Designers have fallen in love with the industrial look – with clean, contemporary lines and repurposed décor. 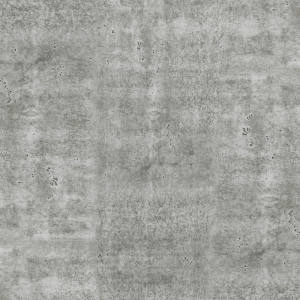 This concrete look countertop trend brought to life our Portland White engineered stone. Composed of quartz and recycled glass, Portland White engineered stone combines the industrial modern look of concrete with the traditional appearance of stone. Ask our design consultants about matching Portland White engineered stone with some of our world-famous mosaics.